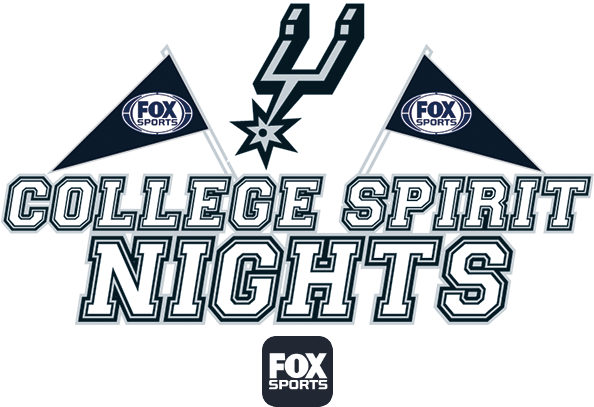 As part of College Spirit Nights, the first 250 college students, alumni, administrators, and friends to purchase their school’s ticket package* will receive a special college branded San Antonio Spurs cap! Come out and celebrate with your fellow Longhorns as you watch the Spurs take on the Brooklyn Nets! 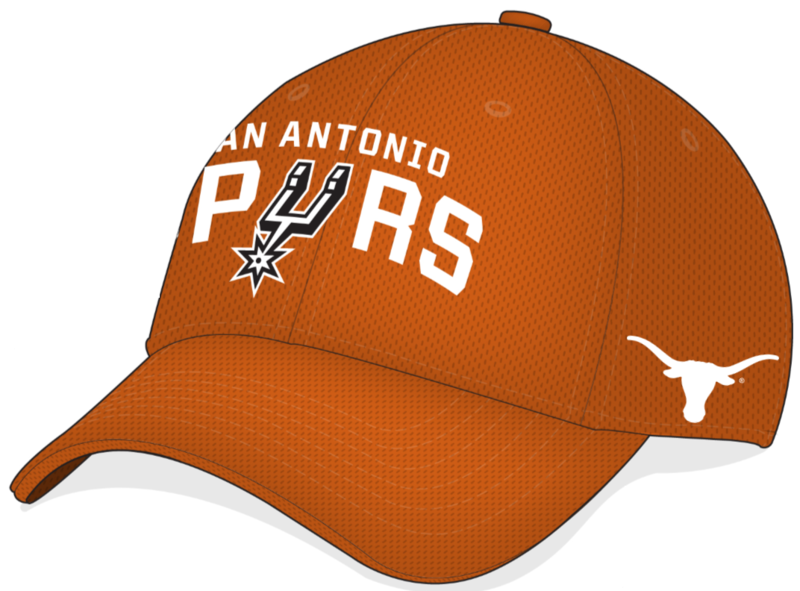 The first 250 tickets purchased will come with a limited edition UT and Spurs co-branded hat! Come out and celebrate with your fellow Cardinals as you watch the Spurs take on the New Orleans Pelicans! The first 250 tickets purchased will come with a limited edition UIW and Spurs co-branded hat! *Tickets are subject to availability. Limited inventory, order today!